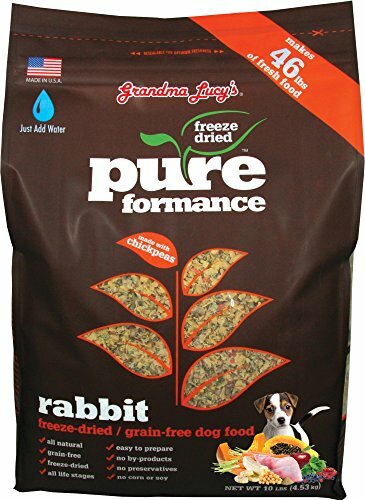 The pureformance formula is accompanied by chickpeas instead of grains- Also known as Garbanzo Beans, Chickpeas are low glycemic legumes that are a great source of protein, folic acid, fiber, and the essential amino acid lysine. Folic Acid is very important for cardiovascular health and is needed for energy production. Fiber is important in aiding proper digestion. Lysine is vital for many body functions including growth and maintenance of tissues and muscle mass. 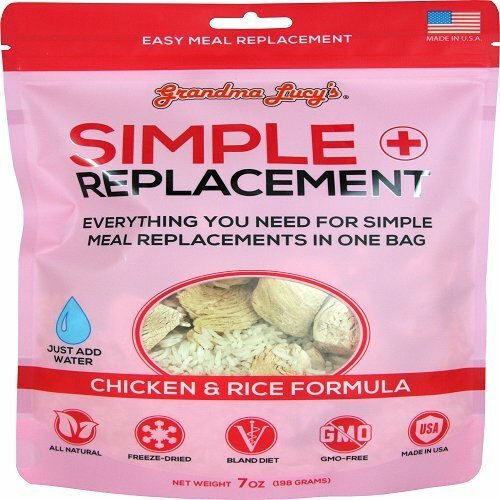 Simple ingredients are used to bring your pet the best simple nutrition. Tasty pieces of venison, one of the most nutritious meats, naturally low in fat and calories. It is also an excellent source of protein, iron, and many B Vitamins. Preparation is easy: simply add warm water, stir, and serve after 3-5 minutes. 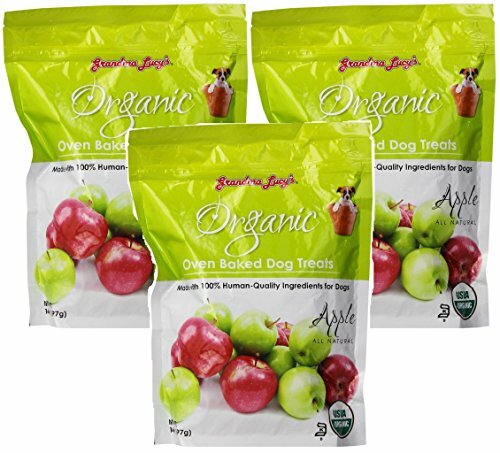 Ideally suited for pets with food allergies or sensitivities. Formulated to meet the nutritional levels established by the AAFCO Dog Food Nutrient Profiles for All Life Stages. Made in USA. 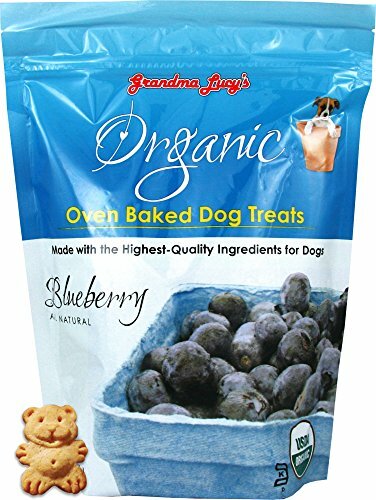 Grandma Lucy's Organic Oven-Baked Dog Treats an organic treat you will feel good about giving your pet. The recipe is simple—just boneless, skinless chicken breast meat and plain white rice. 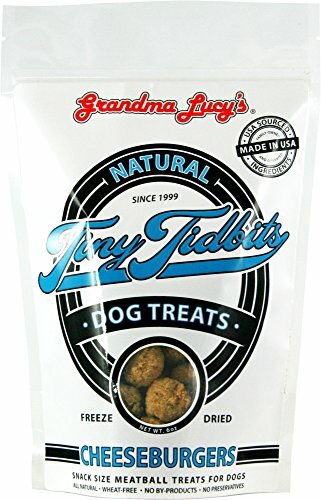 Ideally suited for pets with an upset stomach, food allergies, or sensitivities. Preparation is easy: simply add warm water, stir, and serve after 3-5 minutes. Made with USDA pollock. 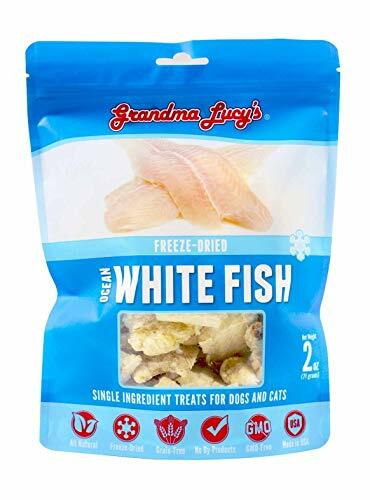 High in Omega-3, this fish helps pets to avoid inflammatory diseases including allergies, arthritis, kidney disease, heart disease, and cancers. 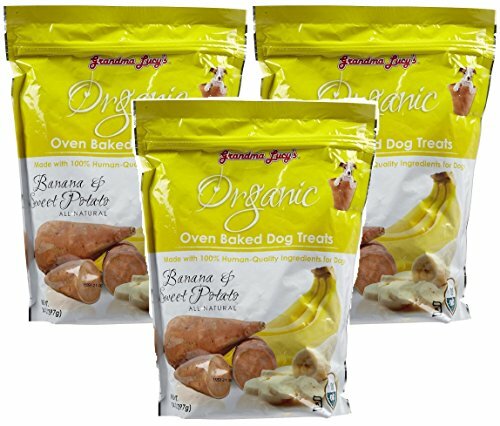 Your pet is sure to love these treats on their own, or on top of their food, making it look, smell and taste better! Ideally suited for pets with food allergies or sensitivities. Made in USA. Tasty pieces of fresh chicken to build and maintain lean muscle! The chicken we use is a high-quality, highly digestible protein without any added hormones, steroids or antibiotics. 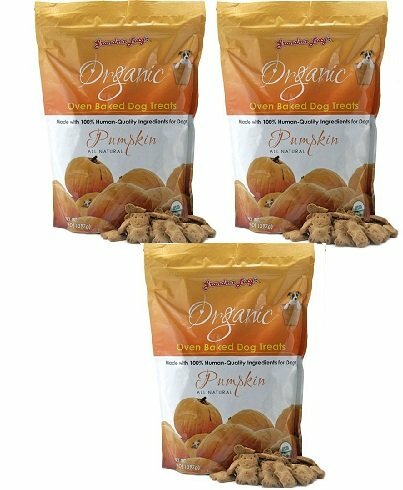 Your pet is sure to love these treats on their own, or on top of their food, making it look, smell and taste better! 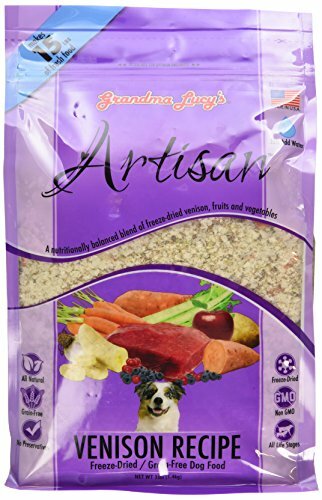 Ideally suited for pets with food allergies or sensitivities. Made in USA. Tasty pieces of chicken liver, which is very high in nutrients like vitamin A, iron, and B vitamins. The chicken we use is a high-quality, highly digestible protein without any added hormones, steroids or antibiotics. Made in the USA. 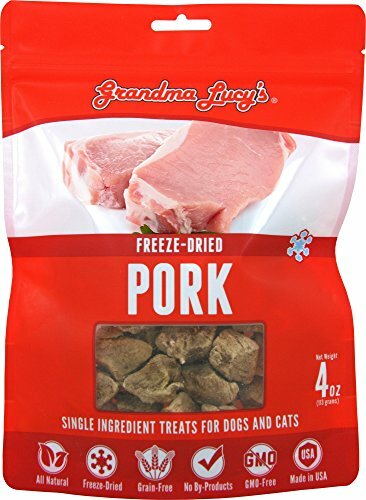 Made with USDA pork, an energy packed food. High in many vitamins and minerals, pork is good for the eyes, skin, nervous system and bones. 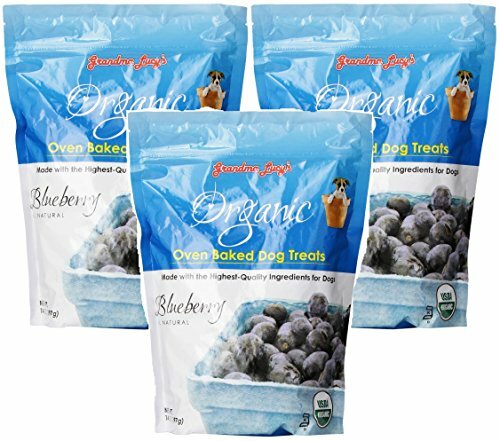 Your pet is sure to love these treats on their own, or on top of their food, making it look, smell and taste better! Ideally suited for pets with food allergies or sensitivities. Made in USA. Made with 100% USDA Organic, human-grade ingredients. Delicious blueberry taste in the shape of a cute little bear! No preservatives, GMOs, by-products, artificial sweeteners, colors or flavors, hydrogenated oils or trans fats. Vegetarian treat that is easily breakable. Certified organic and Kosher. 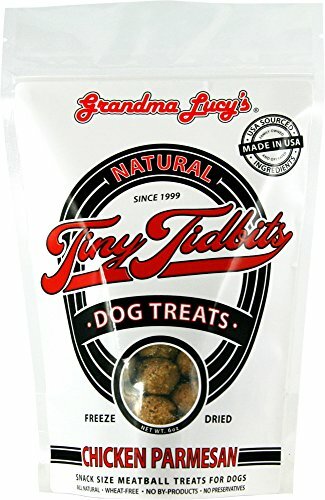 Grandma Lucy's Tiny Tidbits are snack-size meatball treats for dogs. Our Chicken Parmesan formula are made with natural, whole ingredients: Chicken, Rice Flour, Tomato Sauce, Mozzarella Cheese, Parmesan Cheese, Celery, Oregano. 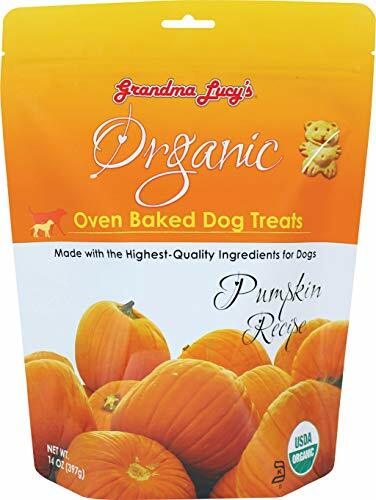 Grandma Lucy's dog treats are all natural, freeze dried, wheat-free, GMO-free, and preservative-free. Our livestock are raised without antibiotics or added hormones. These limited-ingredient recipes are minimally processed with no wheat, gluten, or by-products in our California facility. They're proudly made in the USA. 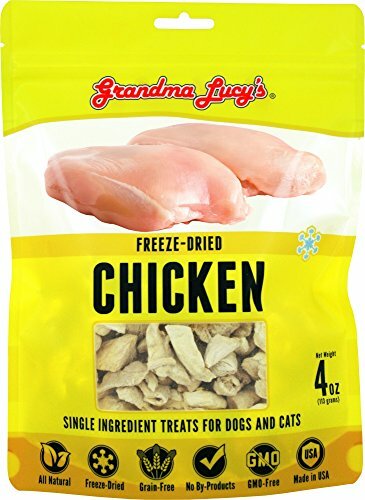 At Grandma Lucy's we use the finest USDA Inspected and Approved ingredients from trusted suppliers around the world. 87 percent of our ingredients are sourced domestically and we take great pride in supporting local restaurant suppliers in California. Our high standards and expectations will give you confidence that you are getting the best quality ingredients and products offered.